The story of Belinda Effah will not complete if mention is not giving to Emem Isong, of the Royal Art Academy, who first featured her as a lead in a movie, Udeh Me Mi, that appearance which she took as mere act has now formed the bedrock of her relevance. Rising through the ranks, Cross River State born Belinda Effah came into the movie scene after her enchanting performances in several television series and other movies. The graduate of Genetics and Bio-Technology from the University of Calabar recently revealed that out of all the A-list actors she had worked with, Majid Mitchel remain the only actor she admires and respects. “To work with top actors gives me goose pimples. 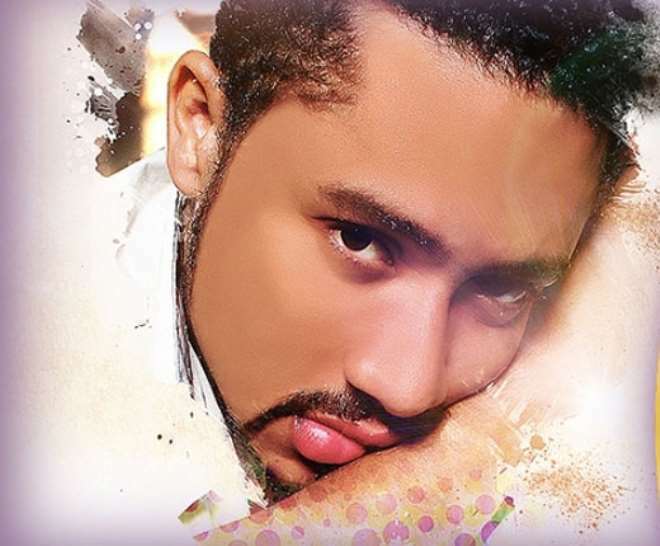 I have work with Majid Michel in Java's House. He played the male lead while I played the female lead. It was a huge experience for me because he is one of the intense actors I know. I had to bring my ace game; I had to bring in all my training that I had gotten in this life to make sure that I was not subdued. And Majid is an actor that gives, so he was able to help me. Working with him was a revelation,” she revealed.